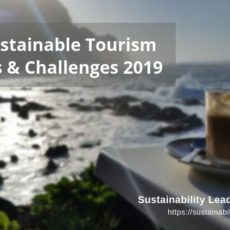 Why the status of sustainability within organizations constitutes a key challenge, often preventing more sustainable tourism businesses and destinations. 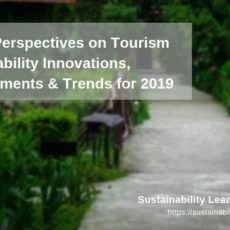 Lack of a long-term, holistic view is the focus of this post of our special series on the key challenges preventing tourism businesses and destinations from becoming more sustainable. 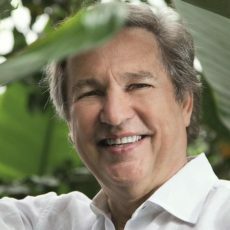 Why inadequate metrics and definitions of success prevent tourism business and destinations from becoming more sustainable, faster. And what to do about it.